Your photographic collections are often the most visually appealing and the most sought after part of your archives, this makes photo archives a prime candidate for digitisation to make them more accessible. At TownsWeb Archiving we have undertaken many photographic digitisation projects dealing with old, fragile, faded, and framed photographs of unusual sizes and materials. We take special care to digitise and then produce the very best possible image from your photographic print or film negative. We will check for rips, dirt and dust and can provide restoration services. We do not use any rollfeed equipment to digitise your photographs or film negatives. 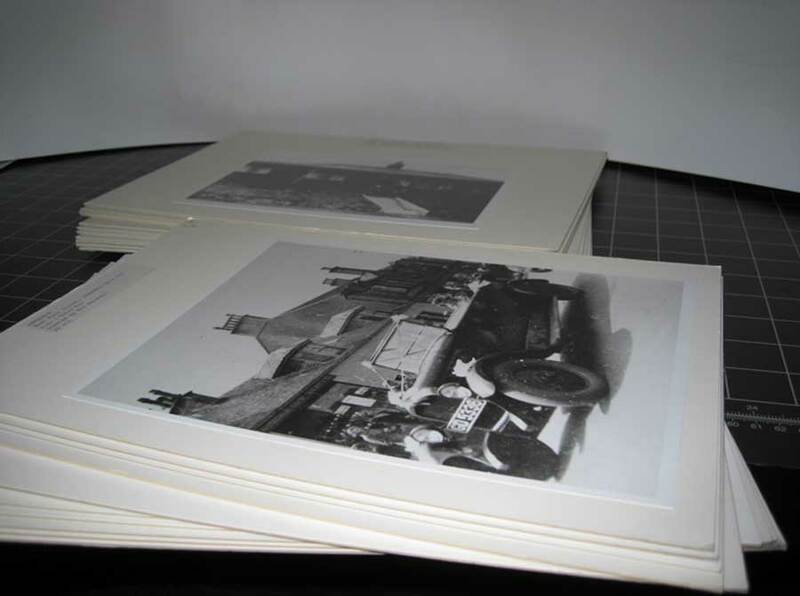 We utilise unique, specialist flatbed scanners, which place the absolute minimum of pressure on the photographs and mitigate any chance of damaging the precious original materials during the digitisation process. We can scan any size photograph and film negative in a variety of DPI and output types. 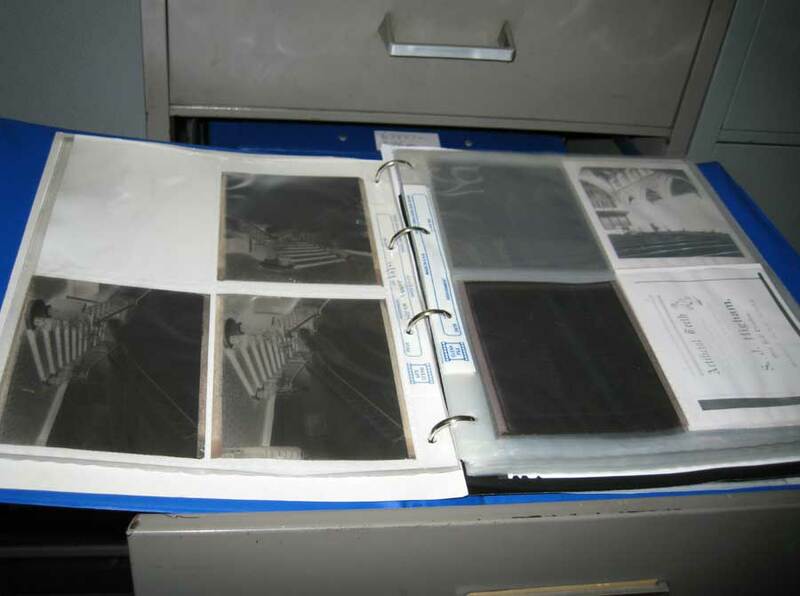 Concerned about transporting your photos to digitise them? We appreciate that your photo collections may be very valuable and you may not want them to be moved from your premises. For this reason we offer an on-site digitisation service and are happy to travel to your premises with our staff and equipment to scan your photographs. However if you are comfortable allowing your collection to be transported to our digitisation studios for scanning, we are also happy to collect it from and return it to your premises, using our own specially trained staff and GPS tracked vehicles. Find out more about our on-site & off-site scanning service. As standard practice, we produce image files in TIFF and JPEG formats, although we can also produce other file formats including PDF, PDF/A, JPEG 2000, and BMP; depending on the requirements of the project/client. Images can be produced in full colour or greyscale, and we can enhance or graphically restore them too. Once you have a digital library of photographic images we can help you index, transcribe and add appropriate metadata. We can help you maintain your image collection by importing the files and metadata into our PastView content management system (or into your own existing system). If you are interested in displaying your images online for the public to view then we can build complete archive websites (or web pages that sit within your existing website) that allow fast advanced searching and incorporate payment gateways so that the public can find and then pay for physical prints or digital copies of your images. Find out more about our Software and Website Design services. 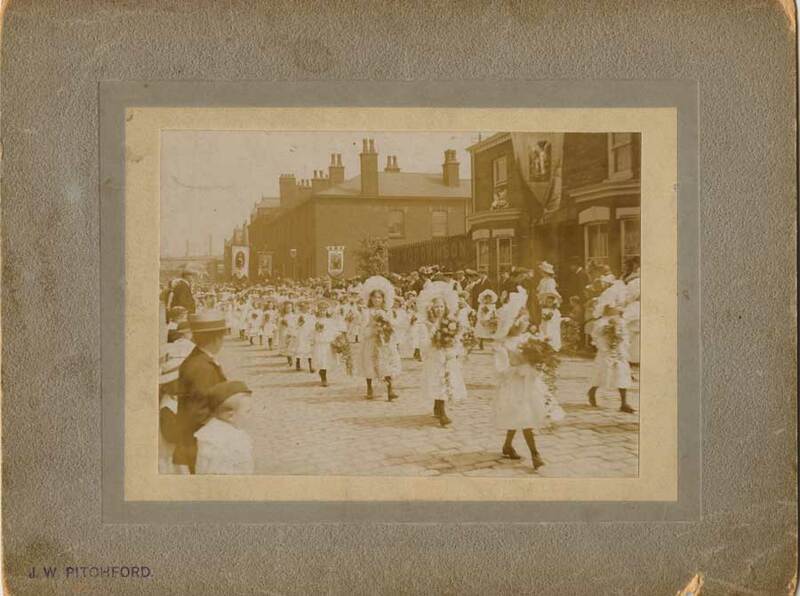 Would you like more information about digitising photos? You might find our How to Digitise Photograph Collections blog post useful. Or, if you would like to learn more about our services then please feel free to contact us.